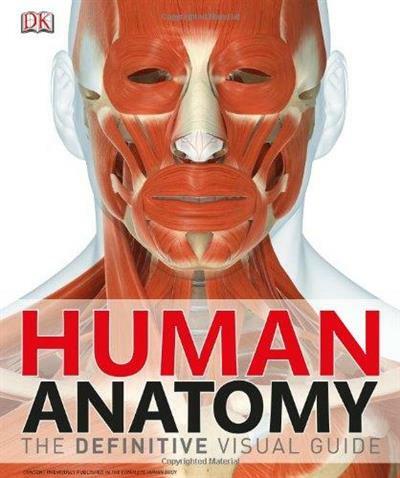 Human Anatomy The Definitive Visual Guide | Free eBooks Download - EBOOKEE! For students of anatomy, biology, and the biomedical sciences; medical professionals; and curious families, DK's Human Anatomy will be a definitive resource.Written by acclaimed anatomist, Dr. Alice Roberts, Human Anatomy is an up-to-the-minute study of the body. Spectacular digital images show the body in incredible, true-to-life detail. Exhaustive annotations provide the names of organs and structures throughout the skeletal, muscular, nervous, cardiovascular, lymphatic, and reproductive systems, while describing their characteristics and functions.This new addition to DK's award-winning catalog of human body titles will help readers better grasp the deep complexities of the human body for research, study, or general reference.Content previously published as part of Complete Human Body. No comments for "Human Anatomy The Definitive Visual Guide".